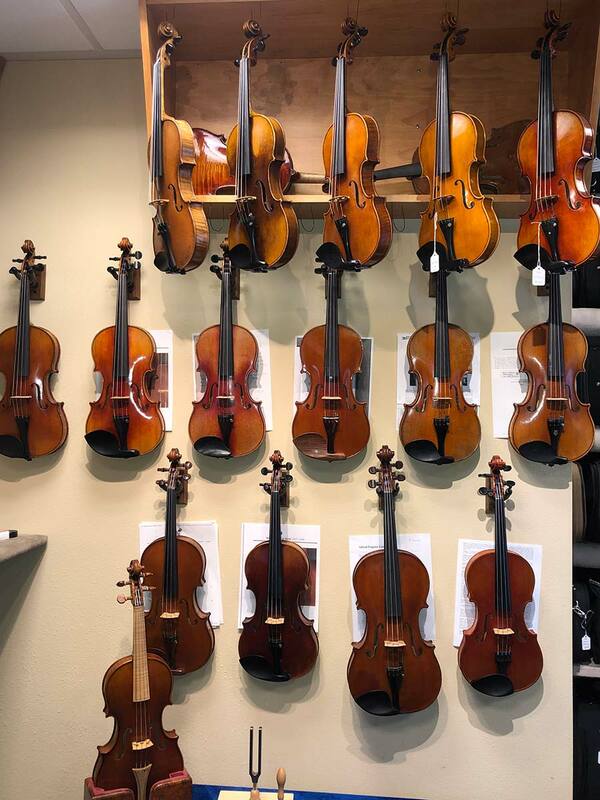 Our instruments are available to audition in our store at 970 5th Ave, Issaquah WA 98027 Tuesday - Friday 10am to 6pm, or Saturday from 10am to 4pm. A violin may then be taken for trial for one week from our shop with receipt of valid credit card number and State issued ID. We do not ship instruments for trial from our location "sight unseen". 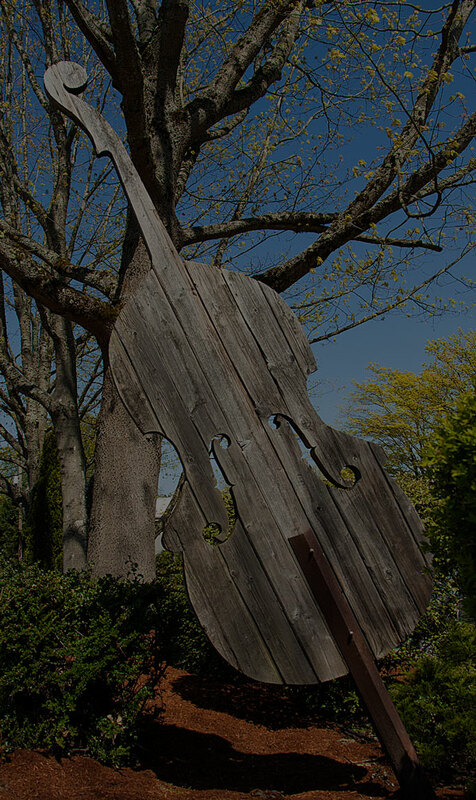 Andre Tellis brand instruments are selected exclusively by Hammond Ashley Violins as the best handmade Asian instruments currently available, and then professionally set up in our workshop in Issaquah Washington to meet strict standards of playability. This includes fitting a new bridge, planing the fingerboard, fitting the tuning pegs correctly, adjusting the soundpost, installing quality D'Addario or Thomastik brand strings, and a high quality fine tuning tailpiece. Early 20th Century German Violin labeled "Francesco Ruggieri"
Lorenzo De Luca from Amber Strings Inc. 2014"
Early 20th Century Violin labeled "Hermann Dölling Jr"
Early 20th Century Saxon Violin labeled, "Josef Guarnerius"
Early 20th Century Saxon Violin labeled "Antonius Stradiuarius"
Old German Violin labeled "Adolph Pfretschzner Stettin 1912"
Early 20th Century Violin labeled "Arnold Voigt, Markneukirchen"
Early 20th Century Violin labeled "Antonius Stradivarius"
Wilhelm Kruse, Markneukirchen labeled "Antonius Stradiuarius"
Early 19th Century, probably French violin labeled "Pietro Tononi"
Dresden, Lowendall school, Early 20th Century violin labeled "Antonius Stradiuarius"
Old German Violin labeled "Giovan paolo Maggini"
Old Czechoslovakia Violin labeled "Antonius Stradiuarius"
Markneukirchen Violin labeled "Joseph Baldantoni Anconae"